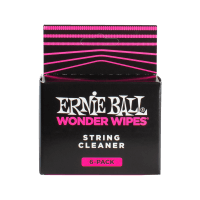 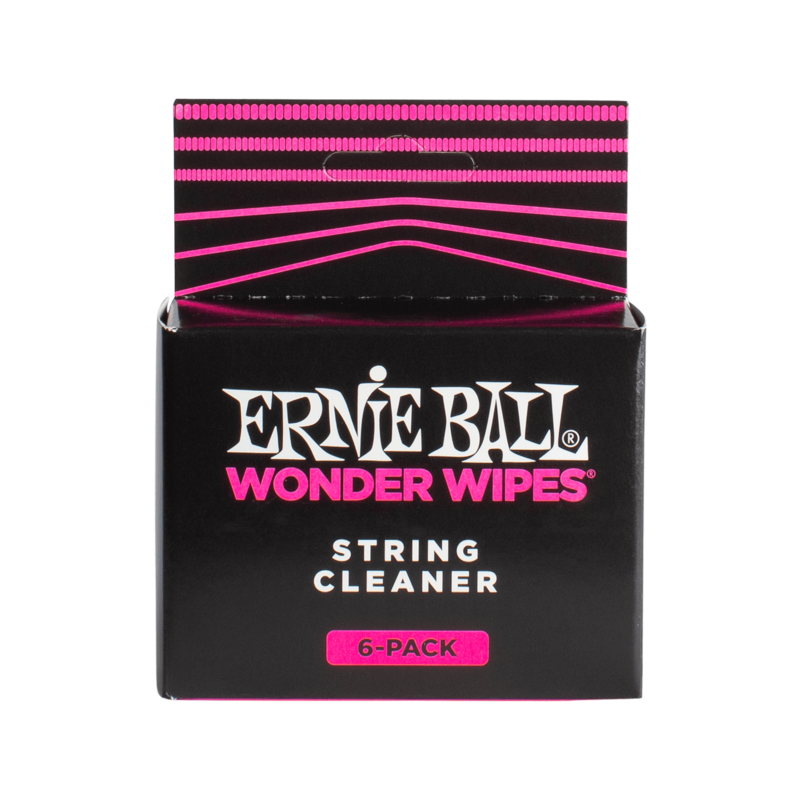 Individually sealed 6-pack of Wonder Wipe String cleaning moist towelettes. 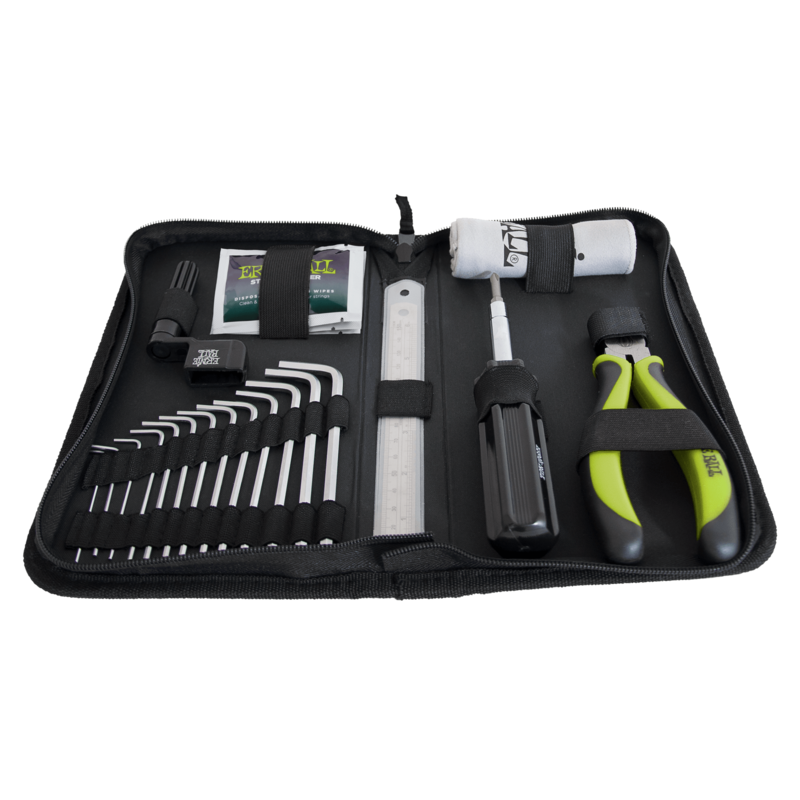 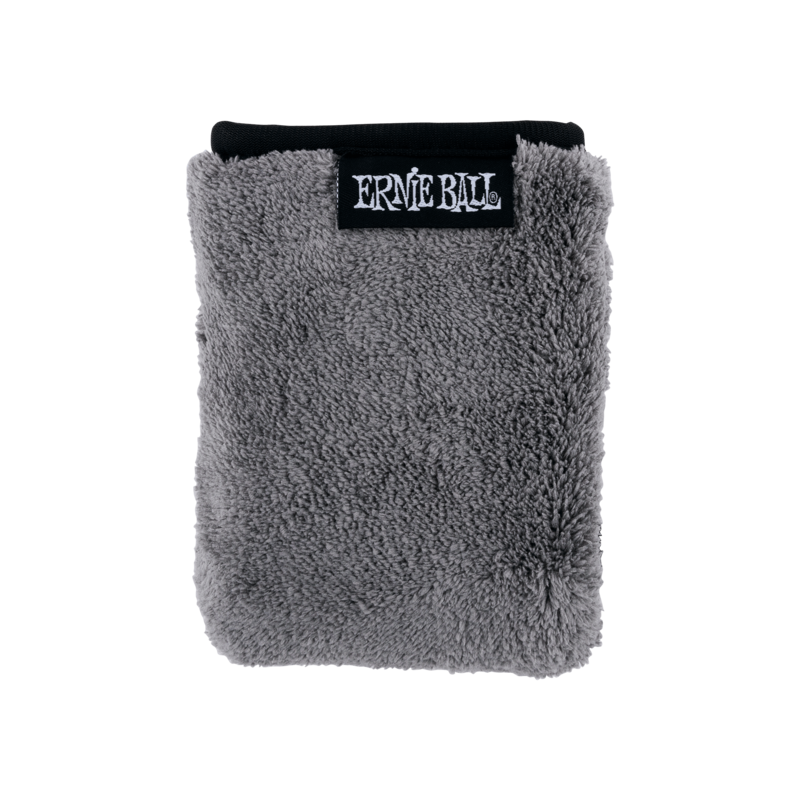 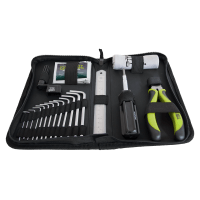 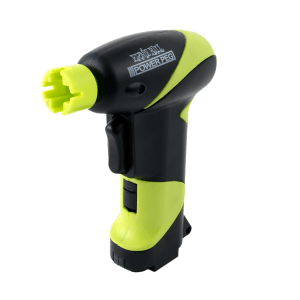 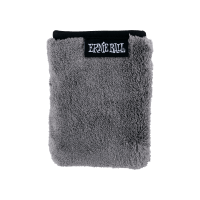 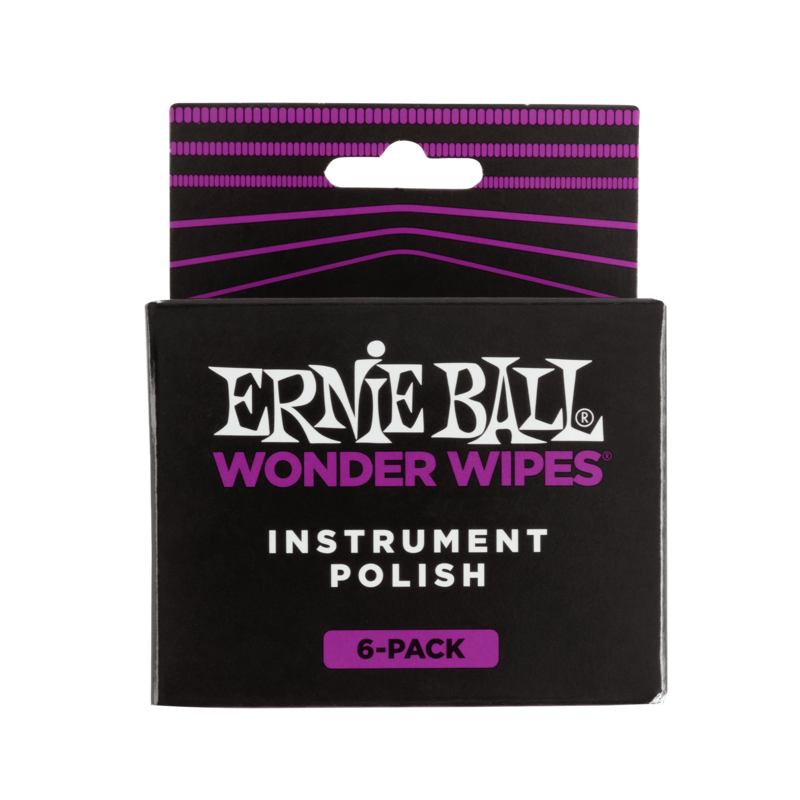 Clean & extend the life of your strings in one easy swipe. 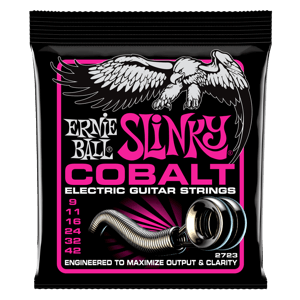 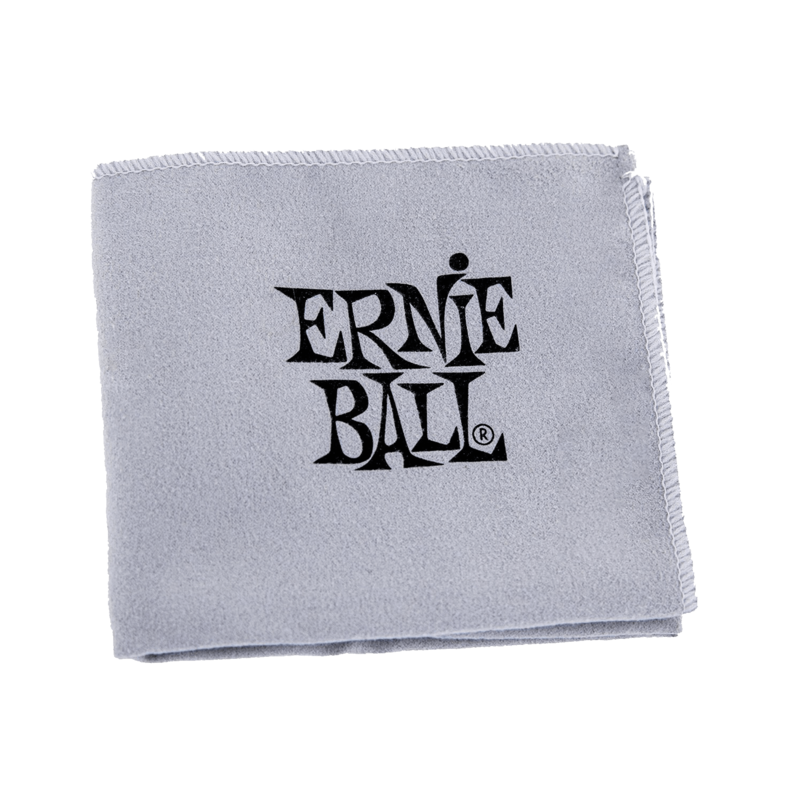 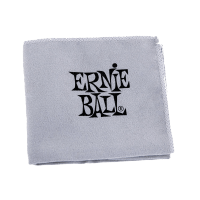 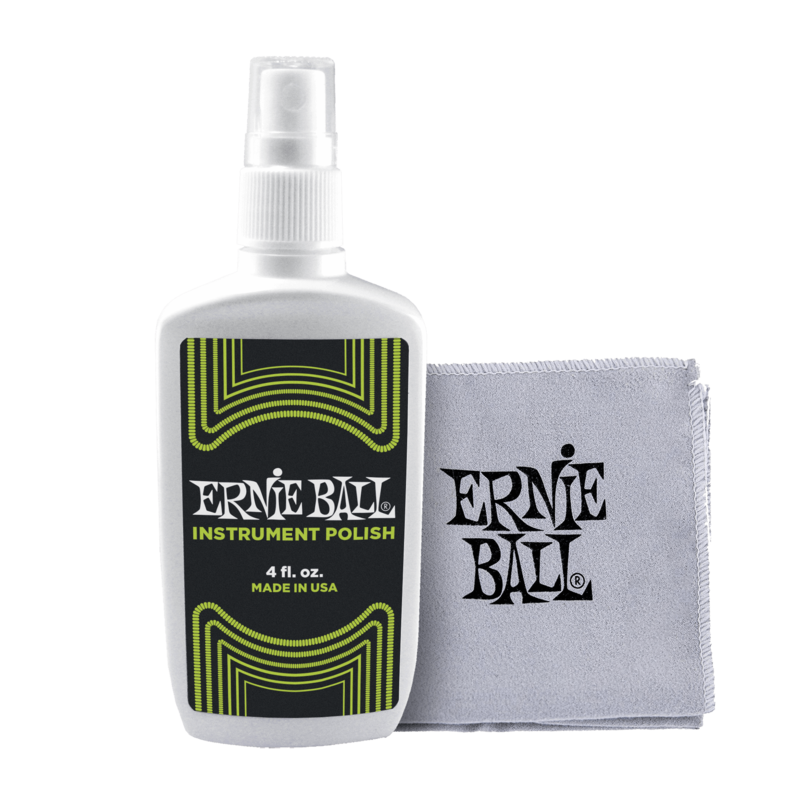 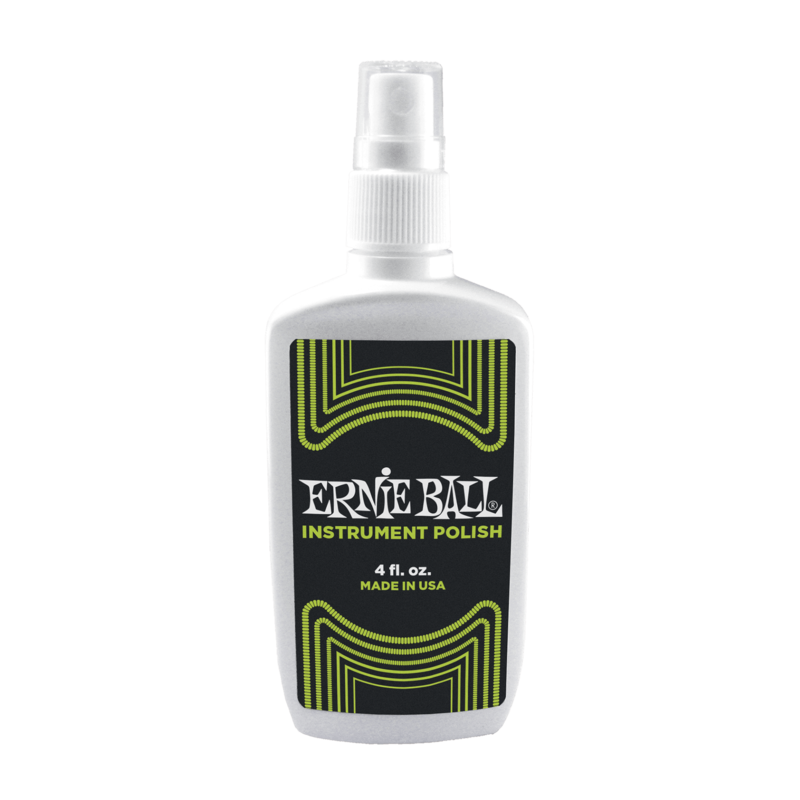 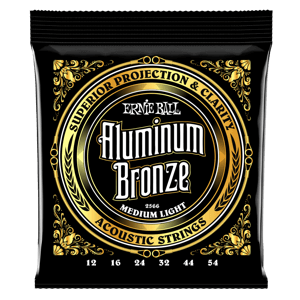 Ernie Ball's proprietary lubricating formula eliminates acid, dirt, and grime while maximizing the life and tone of your strings. 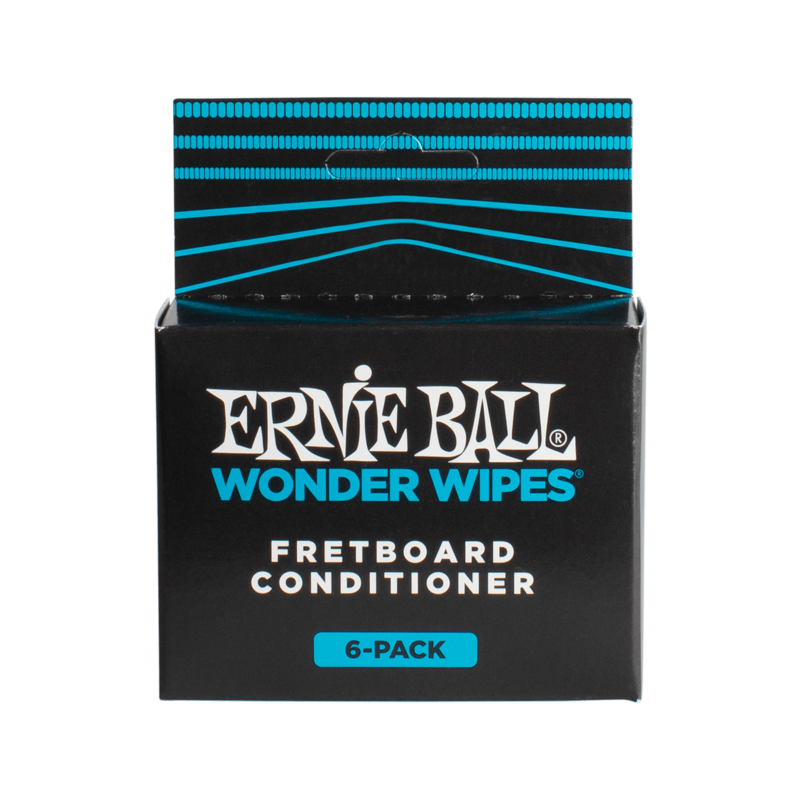 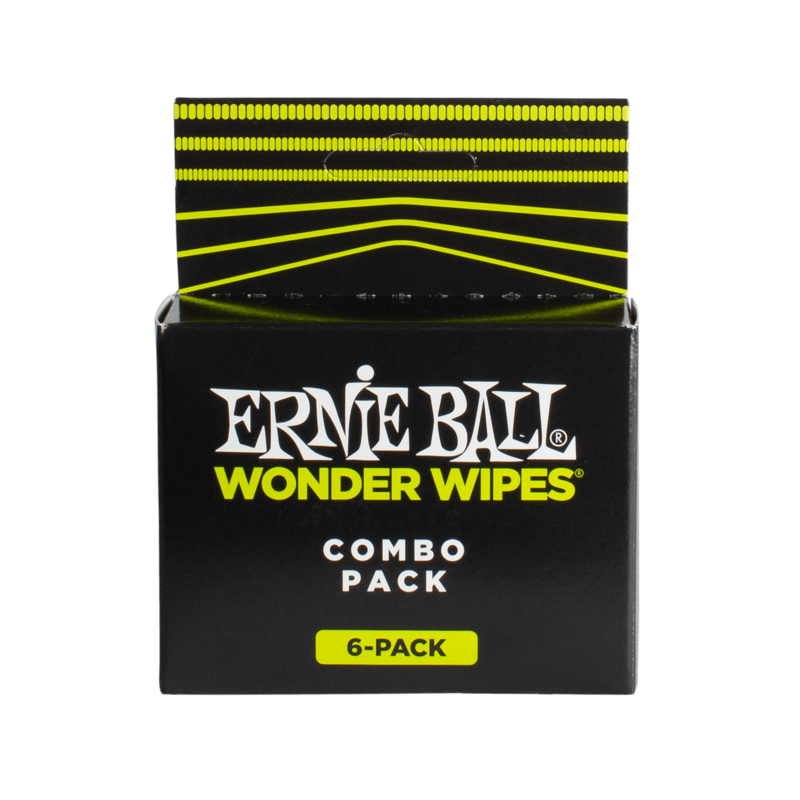 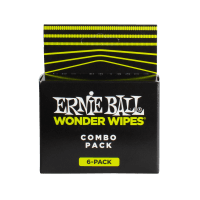 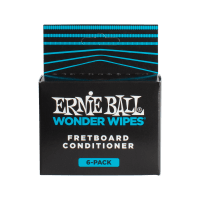 Individually sealed 6-pack of Wonder Wipes Fretboard Conditioner towelettes. 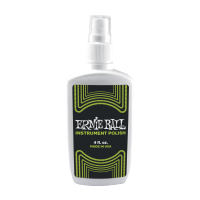 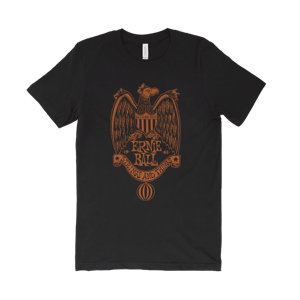 Nourish your neck in minutes, A unique blend of orange, jojoba and linseed oils eliminate dirt and grime off your fretboard in one easy swipe!